Shenzhen Double CNC Technology Co., Ltd. (hereinafter referred to as Double CNC) was established in 2014. The main products and technical directions of Double CNC are CNC systems and industrial automation solutions. The company is committed to introducing and absorbing German advanced technology to create high-end intelligent CNC systems and process software with independent intellectual property rights and independent brands. Double CNC currently has nearly 70 employees; nearly 50% of its employees are R& D and technical engineers. The company has strong technical force. The flagship products of Double CNC are the “DB” series CNC systems which covering the application of in the field of aircraft manufacturing, shipbuilding, precision machining, micro-nano processing, factory automation, flexible manufacturing, robot control and many other areas. 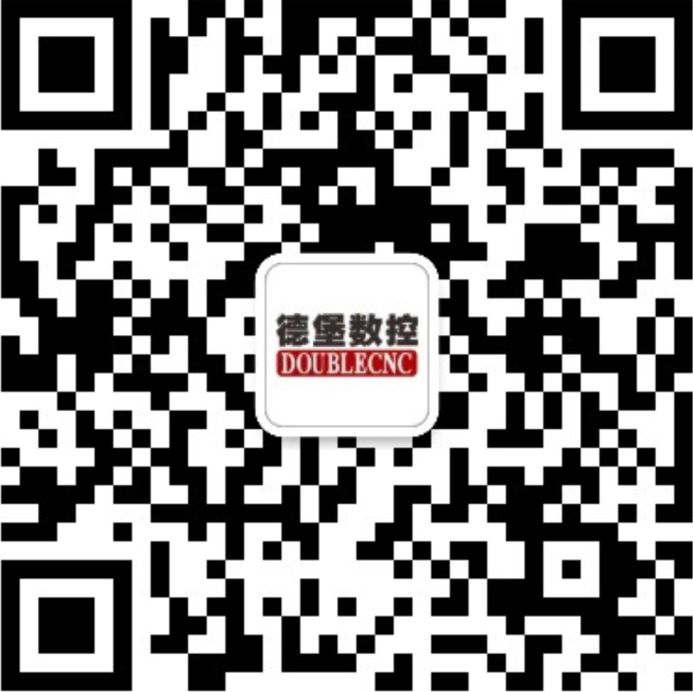 The system of Double CNC is based on PC architecture; it has a powerful algorithms library, various software and hardware interfaces, it supports secondary development and provides customized development services for professional equipment; it also supports the user to develop process interface and process library by themselves. Currently Double CNC has provided customized service to more than 30 partners in China (mostly large equipment manufactures), involving milling, laser cutting, laser welding, waterjet cutting, grinding, combination of different machine tools and other equipment. The system of Double CNC can integrate and lock the process of different equipment, prevent any third party from easily copying the process of the equipment so as to protect the key technical achievements of equipment manufactures.